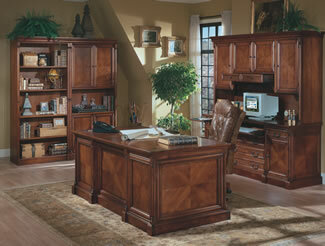 We offer a wide variety of residential and Home Office solutions. We repair, upgrade, and optimize your systems, servicing all brands of PCs. Got a problem? We get you back to work fast. 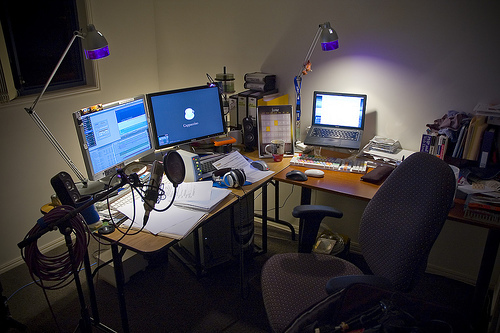 Home office users stay competitive and cost efficient with our repair and networking expertise. We offer on-site training and troubleshooting of your IT systems. We never charge for travel time. Our expert technicians come directly to your office to provide on-the-spot help for troubled desktop PCs. We offer same-day, next-day, after-hours, and weekend service.